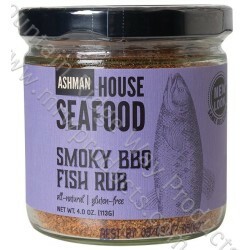 Great with Mahi-Mahi, Tuna, Flounder, Scallops, Shrimp, Wahoo and Tilapia! Grill to enhance the flavor. Rub Pork, beef, poultry or Chicken with this rub about an hour before grilling, baking or pan frying. A great sprinkle on grilled vegetables.